Actress, singer Paula Stewart starred in numerous Broadway shows co-starring with Lucille Ball in "Wildcat" as her younger sister, also with Ed Asner, Jerry Orbach, Steve Lawrence, and Donald O'Connor to name a few. 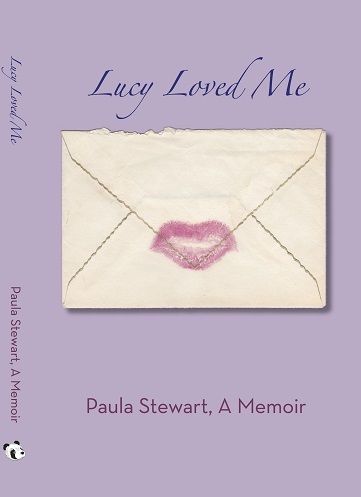 She is presently writing a book about her 30 year close friendship with Lucy. She possesses a large collection of photos and memorabilia to be featured in the book, which will be the ultimate, intimate, in depth profile of this beloved star. 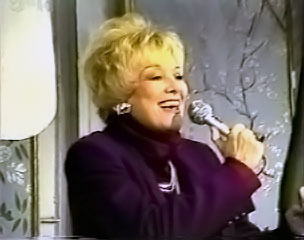 Paula has had a variety of successful careers. A movie she produced, "Dinah East" won raves in the L.A. Times. As a Real Estate tycoon she invested in Prime properties in Beverly Hills, Palm Springs, and Malibu, which she leased to Michael Douglas, Roger Moore, The Bee Gees, Rex Harrison, Woody Allen to mention a few. Her decorating clients included many famous stars, such as Lucy, rock stars, the Pointer Sisters etc. Her work has been featured in Architectural Digest, Good Housekeeping and The New York Post. She opened one of Hollywood's most fabulous Auction Houses some years back and was also the auctioneer. Naturally the stars came. Shelly Winters, George Hamilton, Zsa Zsa Gabor and Rip Taylor were avid attendees. 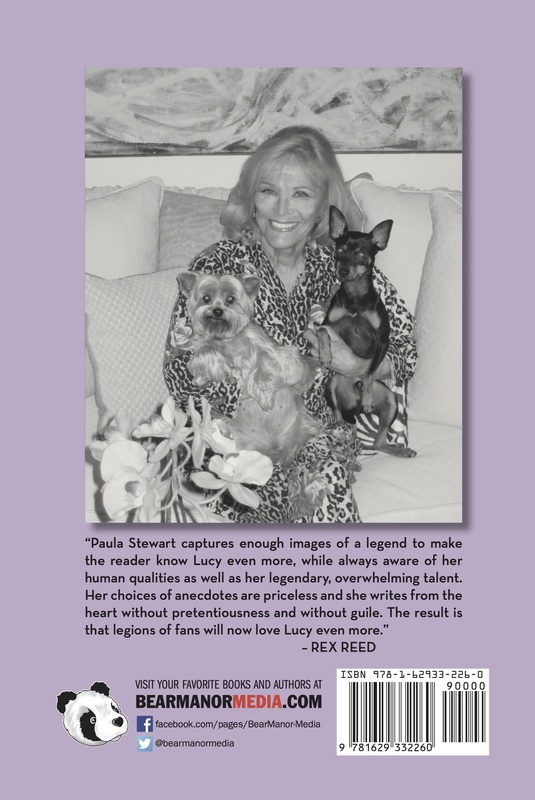 Besides having a pilot's license, she is a gourmet cook, linguist, and Yorkie breeder. 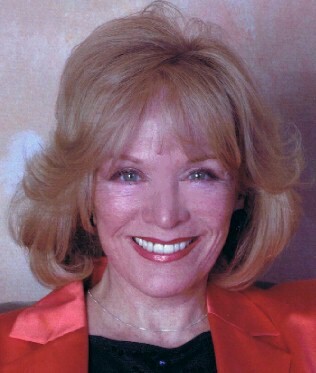 Her husbands include Burt Bacharach and Jack Carter, with whom she has a son, Michael. What would you like to know about Lucy? Where there's always something cooking... Broadway Stars and Show Girls from the good old days share juicy stories of their affairs and experiences, the likes of which you've never seen or heard before on main stream media.